Elite Collateral Recovery has been a leader in the asset recovery industry for over twenty-five years. No matter your recovery need, Elite has you covered with the qualifications and versatility to get the job done. If it drives they can tow it, if it floats they can navigate it and if it flies they can fly it. Why Choose Elite Collateral Recovery? 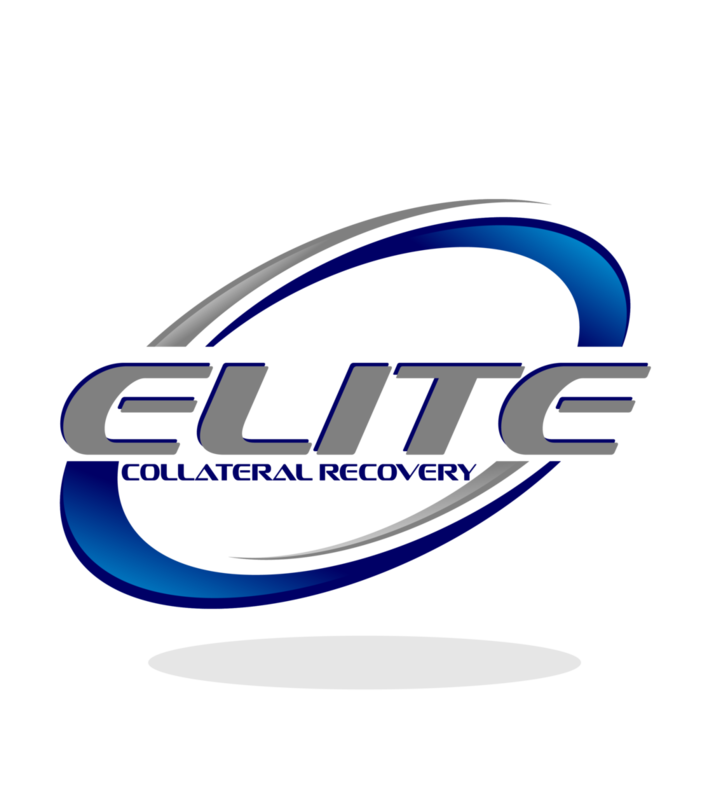 Elite Collateral Recovery is headquartered in Elizabeth, NJ, with offices in Jackson, NJ, and Port St, Lucie, Fl. Each location operates strategically located, multipurpose venues for the recovery, storage and remarketing of our clients’ range of assets. At Elite Collateral Recovery, we recognize that one’s ability to perform is only as good as the tools that they are equipped with. As such, we pride ourselves on our full fleet of state of the art tow trucks, flatbeds and car carriers that enable us to secure your assets safely, swiftly, and discreetly. Our level of Commitment to ethics and performing at the highest levels of compliance in all areas of our business sets us apart from others in the asset recovery industry. We are fully compliant with C.F.P.B. Federal Guidelines and vetted for compliance by vendor transparency solutions. In addition we employ scout vehicles with License plate recognition (LPR) technology ensuring that our search for your collateral continues 24 hours per day. Handling your assignments also requires us to have a grasp on the latest case management platforms like MRS, IRepo, RDN, and more. We bring it all together with our comprehensive knowledge of Clearplan- the powerful project management software quickly sweeping the industry. Each of our employees is trained using the VTS training center in the following areas: Breach of Peace- field operations, Privacy Laws- Red Flag Rules- GLBA- Information Security, Bankruptcy, Fair Debt Collection Practices Act, Service Member Relief Act, Unfair Deceptive Abuse Acts and Practices, Telephone Consumer Practices Act, Americans with Disabilities Act, Social Media and Confidentiality. At Elite Collateral Recovery, We employ the most qualified individuals to help guide your collateral back into your possession. We offer World class tracing to Track assets around the country and are trained to Overcome barriers to potential recovery in the most responsibile, ethical, and compliant manner. Use the form below to contact us regarding your asset recovery needs. Please be as detailed as possible. For job opportunities, please email us your resume. We’re always looking for new and exceptional talent to lead the our team into uncharted fields of practice.